When talking about youth and good health, most of us take head full of hair for granted. This is the reason why baldness has always been a reason to worry for both the genders. 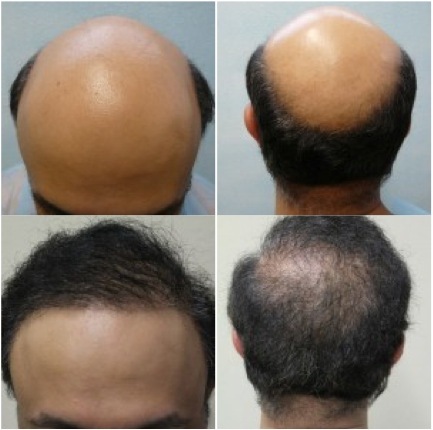 Where the male pattern baldness has always been the common problem, number of female patients seeking hair transplant surgery in Punjab has grown many folds as well. If you have also been looking to seek a solution for your bald scalp, its high time you acquaint yourself with the latest in the field. FUE, Follicular Unit Extraction, is the third generation hair transplant that is class apart from other methods of hair transplant in Punjab. This procedure is free of any stitches and scars and results are permanent. The procedure: FUE Hair Transplant in Punjab involves extraction of hair follicles from the donor area, which is rich in hair growth. These extracted hair follicles are then carefully transplanted to the bald area keeping in mind the uptake, direction, and angle of the hair growth. 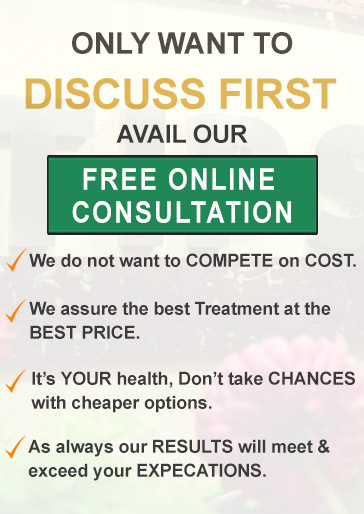 Why Choose FUE Hair TraHnsplant in Punjab over other hair transplant procedures: FUE has plenty of advantages over other forms of hair transplantation. The primary advantage of choosing this procedure is that it delivers more natural looking results than other forms of hair transplantation in Chandigarh. Other than that, the absence of scars and stitches with shorter healing time makes this procedure even more suitable for every age group. 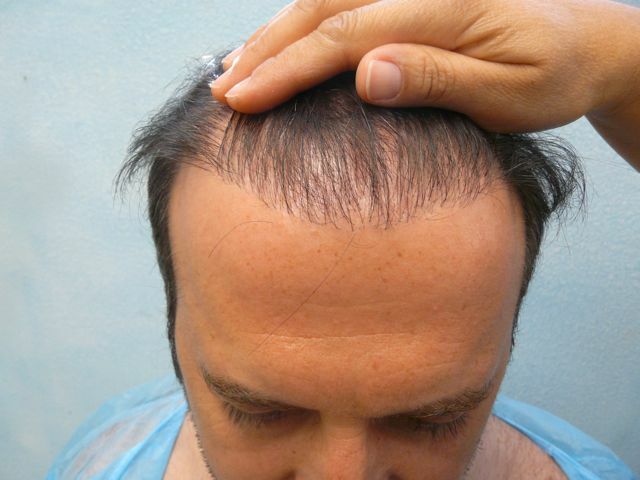 Duration of the procedure: A typical session of FUE Hair Transplant in Punjab takes about 6 to 8 hours. For patients who undergo mega sessions may have consecutive sessions the next day to achieve dense packing of hair transplantation in Punjab. 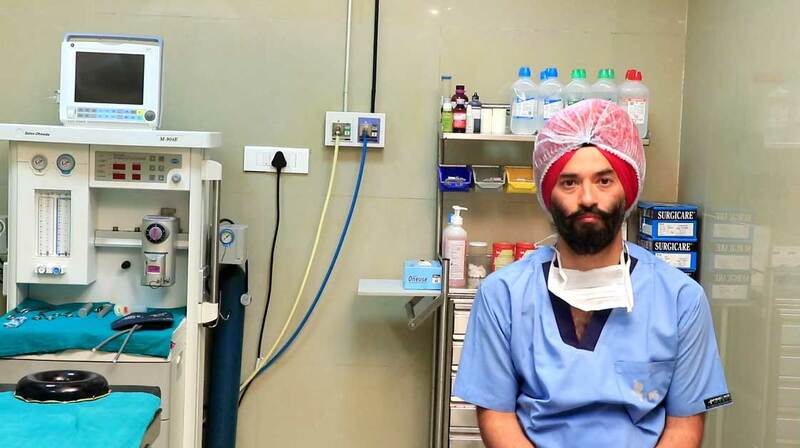 How to choose the right clinic for best FUE hair transplant in Punjab: The choice of clinic and best doctor for FUE Hair Transplant largely depends on the achievements of the surgeons. 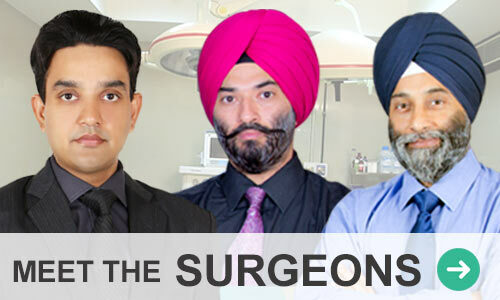 Most important is the availability of before/after photos and authentic videos offers an excellent choice for best clinic in Punjab.